Shawn, an automotive designer, enjoys an idyllic life with his new wife Jasmine until it is interrupted by a cryptic message. We see Gabriel and Father Westhoff in the church. They speak of miracles and Westhoff hands Gabriel a charm with the Jewish Star of David, Christian cross, and Islamic moon and star combined into a single piece. 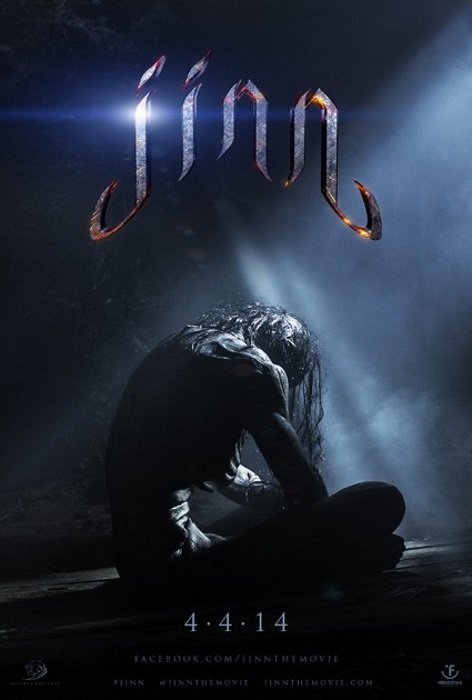 We see the scraggly haired Jinn hissing out some sort of curse: “You have forgotten us. Now you shall remember. For once you know of the Jinn, we will know you.”. NOTE: In Loving Memory of Musarrat Zaheer Ahmad, Adam Syed, Aslam Syed, Shahen Riaz Ahmad, and Robert L. Hynous Jr.